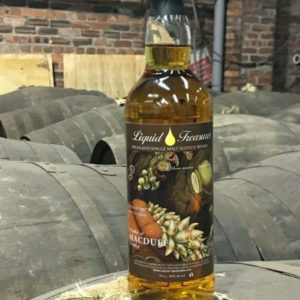 A brand new Caol Ila release that was distilled in 2010 and matured in a single Oloroso cask before being bottled in 2018, some 8 years later. 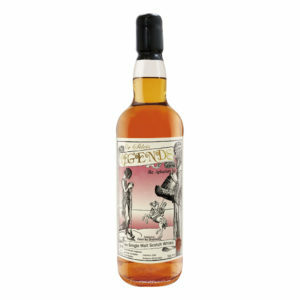 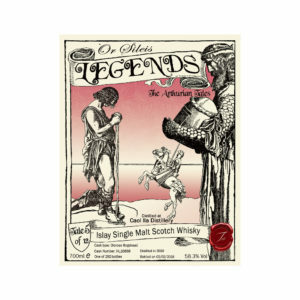 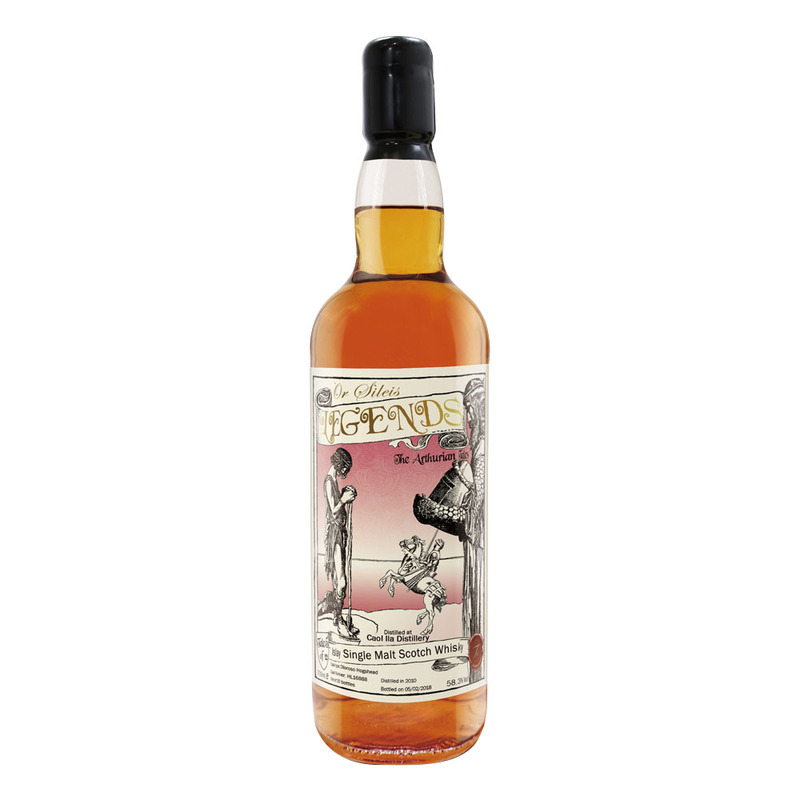 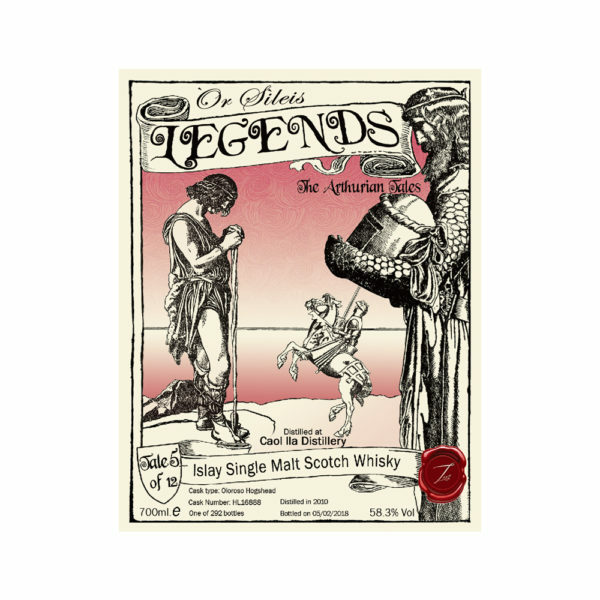 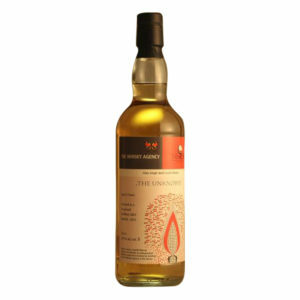 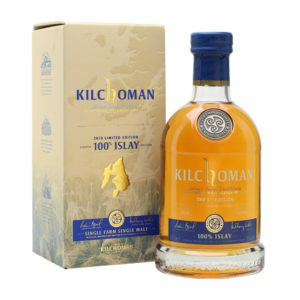 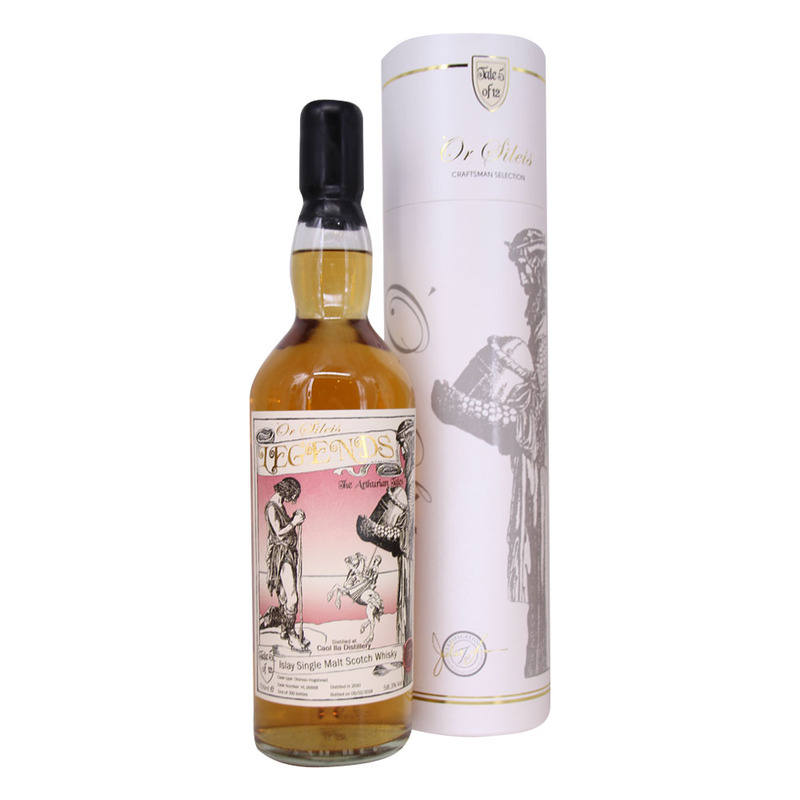 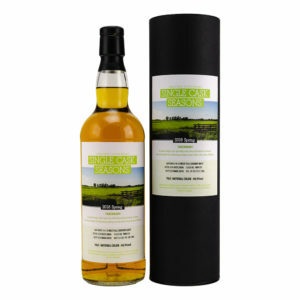 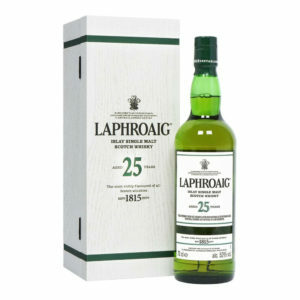 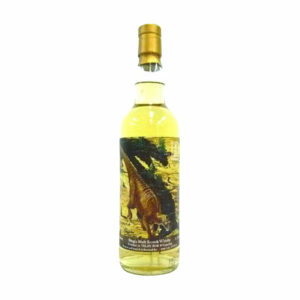 This fine whisky comes in a bottle detailing an Arthurian tale and brings notes of peat smoke, citrus fruits, gentle vanilla, warming honey and a little kick of black pepper. 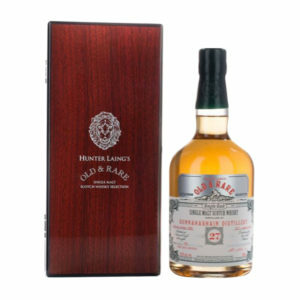 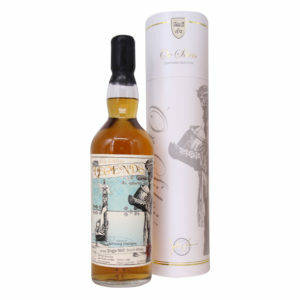 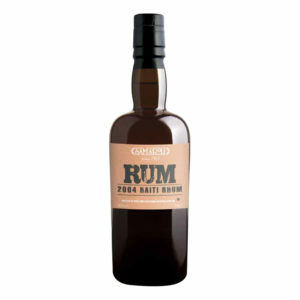 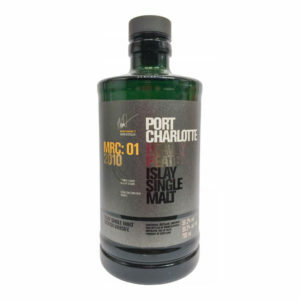 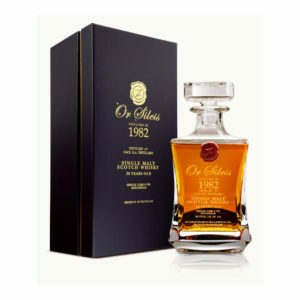 A delicious whisky that was released specifically for the Taiwanese market, making it very hard to get hold of anywhere else.